Welcome to the new GoDutchmen.com! Lebanon Valley College Athletics, in partnership with SIDEARM Sports, the nation's leading athletic website provider, is proud to launch a new look to showcase our 25 intercollegiate sports. - Quick access to each team's schedule, roster, and news via the Sports navigation dropdown, putting our fans' commonly accessed information one click away. - A larger, easier-to-use calendar feature highlighting upcoming games and live coverage. - More in-depth use of data on game recaps, including integrated box scores, statistics, and player bios. - A new responsive feature that allows users to better experience the site on mobile devices and tablets. - A new video scroll that allows viewers to more quickly view clips from LVC Athletics' Youtube channel, as well as share them on social media with one click. - A social media hub that highlights the latest posts from @lvcathletics Instagram and Twitter accounts. As always, GoDutchmen.com will have the latest news, scores, and live coverage of Flying Dutchmen athletics. 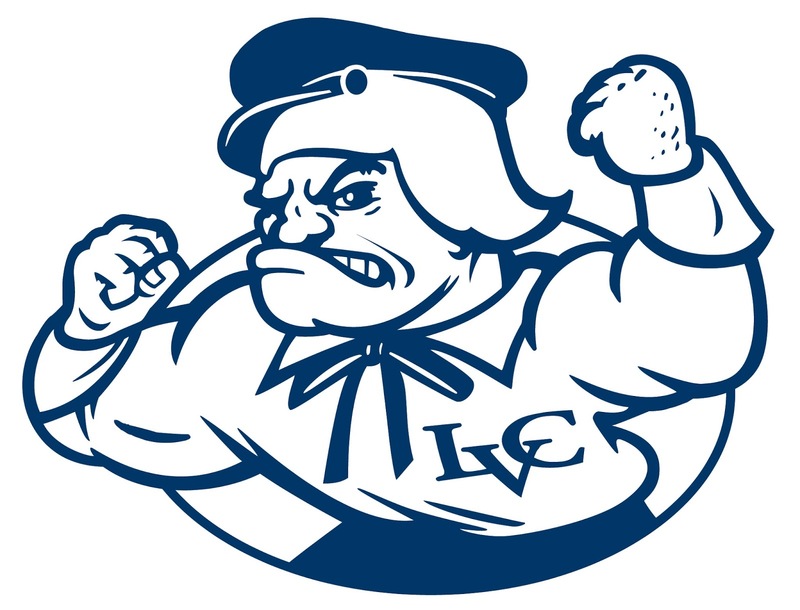 Be sure to follow @lvcathletics on Instagram, Twitter, and Facebook for even more in-depth coverage of LVC athletics!